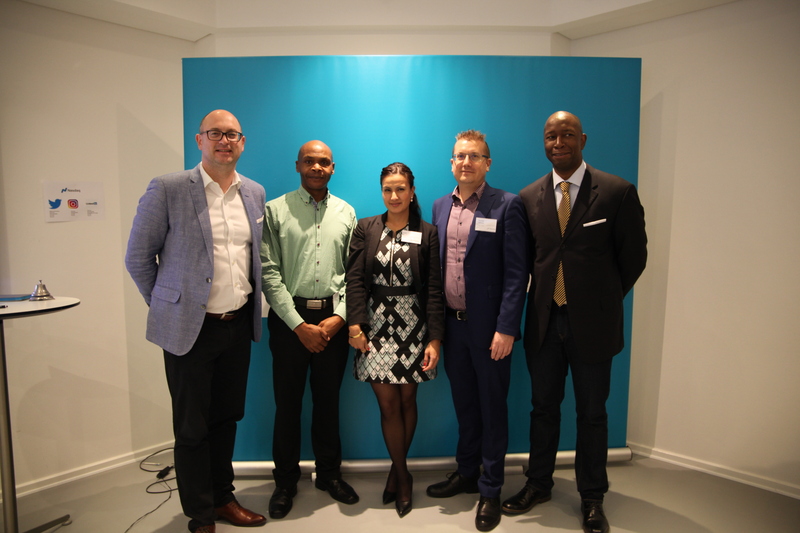 The 10th installment of the Nordic Trading Competition took place in Copenhagen in late November this year. 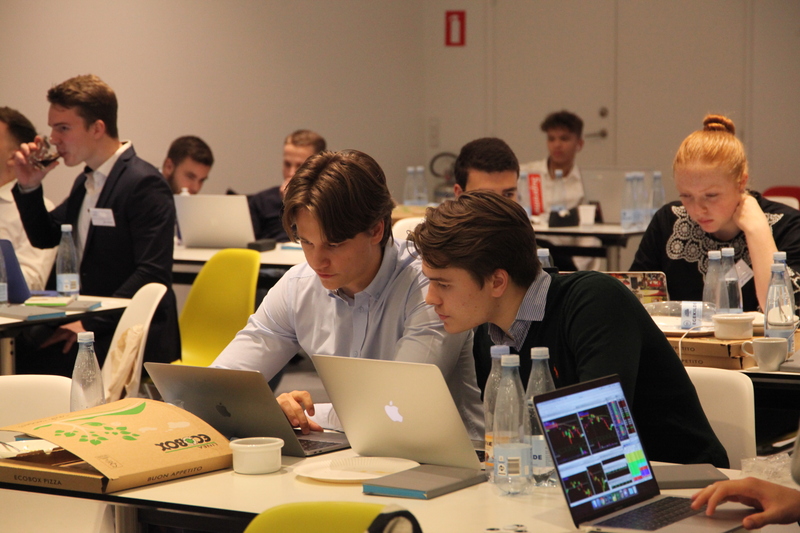 Co-hosted by the independent capital markets education firm GCMS along with Nasdaq and sponsored by the Maltese brokerage Exante, the event allows aspiring traders to test themselves against other winning teams during mini-trading games held in classes. To find out how events like that change perception of trading and make it accessible, we spoke to event organizers and this year’s winner — Thomas Evjen. 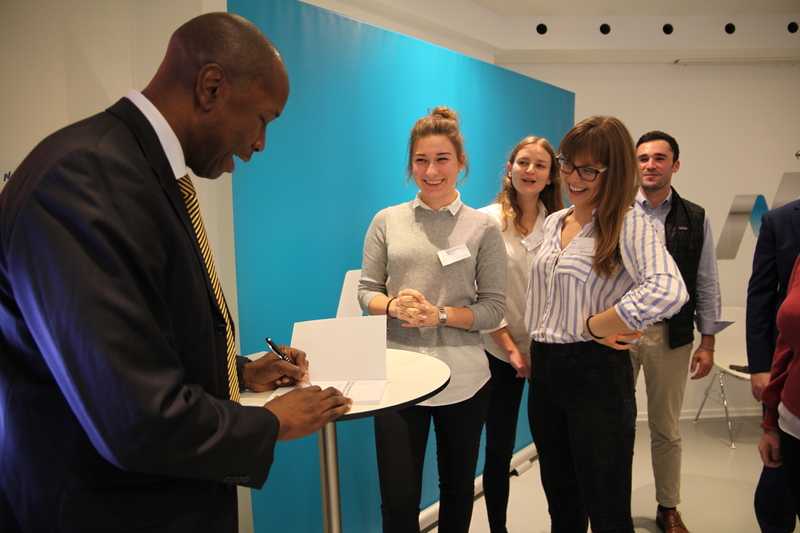 “The Nordic Trading Competition came to life not long after I started my firm [Global Capital Market Solutions] GCMS,” Wayne Walker, the Managing Director at GCMS said. According to Walker, at first the event was strictly for traders in Scandinavia, but now it is global. This year marked the 10th anniversary of the NTC. When asked whether they kept track of their winners, Walker replied that though they did not have an official track record, he knew for sure that many become heads of a trading desk or fund managers — the event became "a great launching pad of many careers." 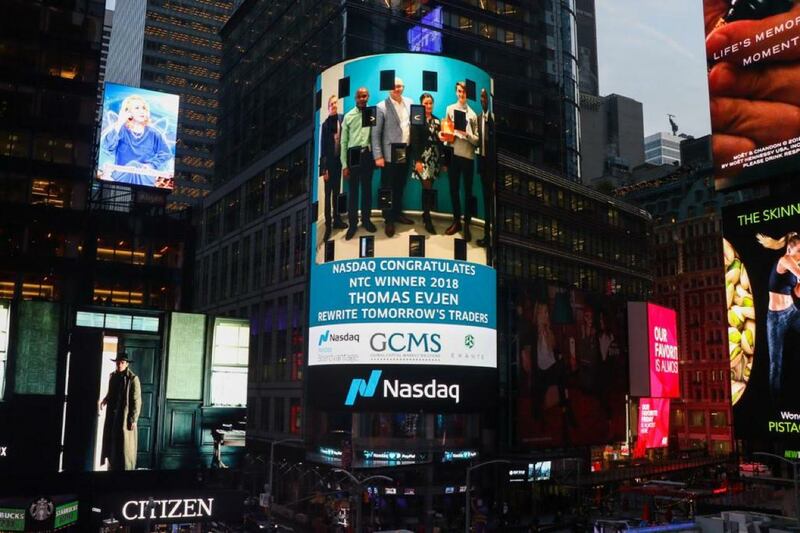 One of the former winners of the NTC, Geeta Gerardo Vij, who now works as a senior specialist at Nasdaq, said that winning in the ‘Best Performers’ category opened up new doors for her network and career. 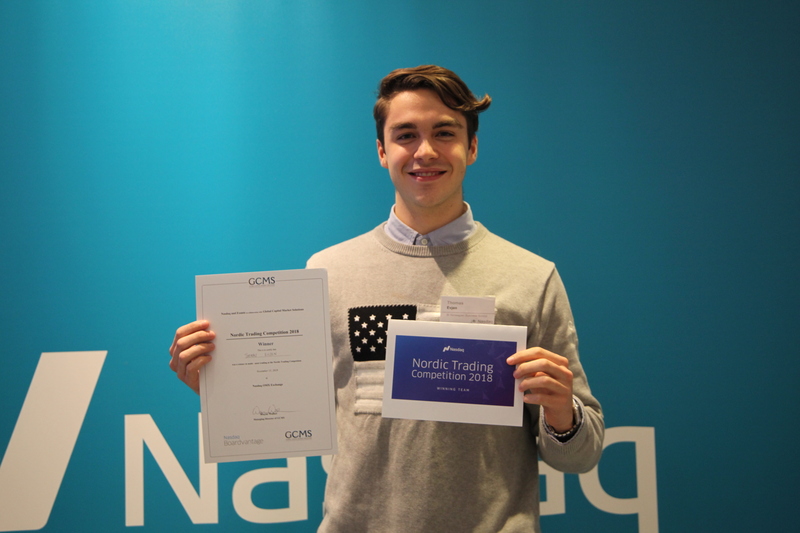 This year’s winner is Thomas Evjen from Hønefoss, Norway, who is the second year student at BI Norwegian Business School. According to Evjen, he always had ‘a thing’ for financial markets. Two years ago he got a major back injury and as he had to stay at home to recover after surgery, he decided to start trading and learn everything about it: reading books, watching videos, reading articles. For the past two years, Evjen has been trading every day. Every day, before the U.S. Stock market opens, he sits down to make a market analysis: looking at stocks, the percentage of losers and winners, trading volume, and analyzing news. Then he reviews different timeframes: starting with daily time frames, and gradually narrowing it down to a 60-minute chart. By the time the market opens he usually has five stocks on his watchlist: a 1-minute chart, 5-minute chart, and a 15-minute chart. Every night he reviews his trades and analyzes his wins and losses. "The trading bell rang at 11 a.m., so my plan was to trade at forex until 3:30 p.m. (U.S. markets open). The U.S. market is what I study every single day, so I knew that from 3:30 p.m. that’s when I will trade my niche. Luckily when trading from 11 a.m. in the forex market there was news about the BREXIT deal in Britain. This caused the pound to sink and because of that, I traded EUR/GBP both long and short since it was consolidating at the highs in a very specific and clear range. When the U.S. market opened, there were so many possibilities, with PCG and Natural Gas falling, making DGAZ (inverse Natural Gas ETF) to spike. But I got most of my profit taking a HUGE short position in RYB (down 30-40% in premarket because of bad news in China). I got in after it opened from the halt and it dropped over a point and I covered for a beautiful gain!" Evjen confessed that he was going all for the win from the very start and thought that just making it to the finals of the Nordic trading competition, was “incredibly cool.” Coming from a small town in Norway, Evjen is now a local celebrity - it’s not every day that someone’s photo pops up on the Nasdaq building on Times Square. Evjen is planning to be a retail trader someday and is now applying for internships at different banks to see how “big guys are trading.” He says that this victory doesn’t just look good on his CV, but is also the best reward for sitting and trading every day, so now he knows that he’s on the right track.